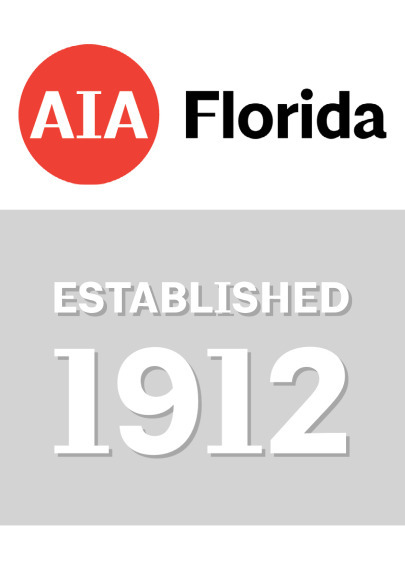 The­ award-winning­ Florida/Caribbean Architect­­ magazine ­is the official architectural magazine of AIA Florida. Submissions for the 2019 Winter Issue are now being accepted. The theme for the Winter Issue is sustainability.­ The submission deadline is September 30, 2019. We also welcome additional small and large project themed submissions to be considered for future issues of the magazine. See below for submission topics. Click HERE for a Submission Template. Architects and firms are encouraged to submit their built projects for consideration. Please include a thorough 300- 500-word description along with three to five high-resolution (300 ppi or greater) images with photo credits of the project. Sketches and drawings created during the design process are also encouraged. The EP Spotlight section highlights an emerging professional member. 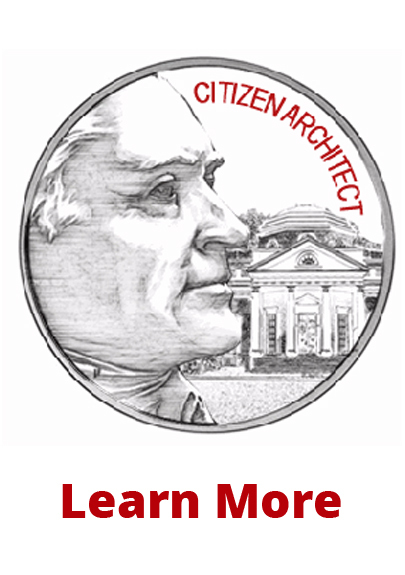 Please submit your nomination along with a short paragraph about the individual architects and his/her support of the profession, community, or other outstanding achievements. Architects and Their Art: SUBMIT YOUR CREATIVE WORK TODAY! Each issue of the Florida/Caribbean Architect Magazine features the creative work of an architect. Any creative medium (other than building design) is acceptable. Examples of past features include writing, painting, and drawing. Academic Essays: ESSAYS ALWAYS WELCOME! If you are a researcher or academically involved in a project of interest to the architectural profession, we want to hear from you! Please submit a 300 - 500 word academic essay along with supporting graphics to us for consideration.